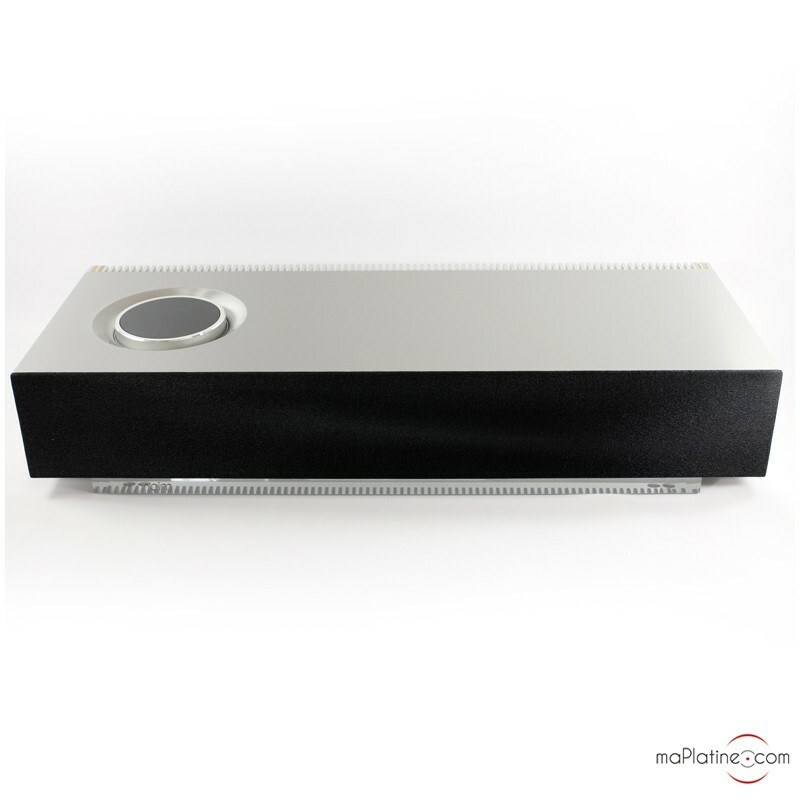 Naim Audio has been known among audiophiles for almost 40 years. 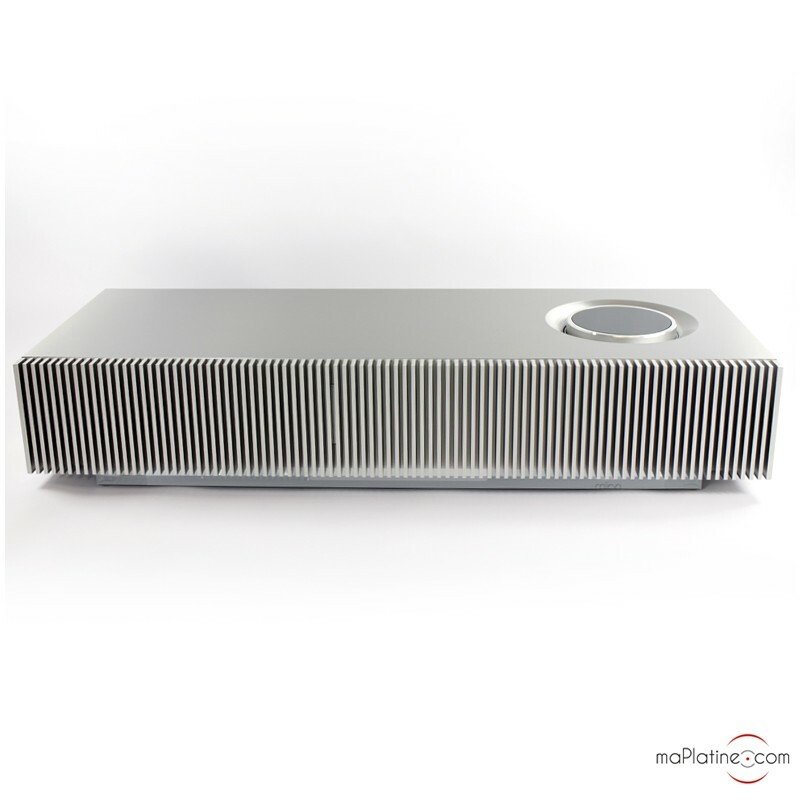 It is famed worldwide for the quality of its electronics, CD players, DACs and speakers… In recent years, Naim Audio has made a noticed and critically-acclaimed entrance on the market of multimedia and digital products. This includes the Uniti line that meets audiophiles' current requirements with unparalleled reproduction quality. Today, Naim Audio strikes where no one expected it to! 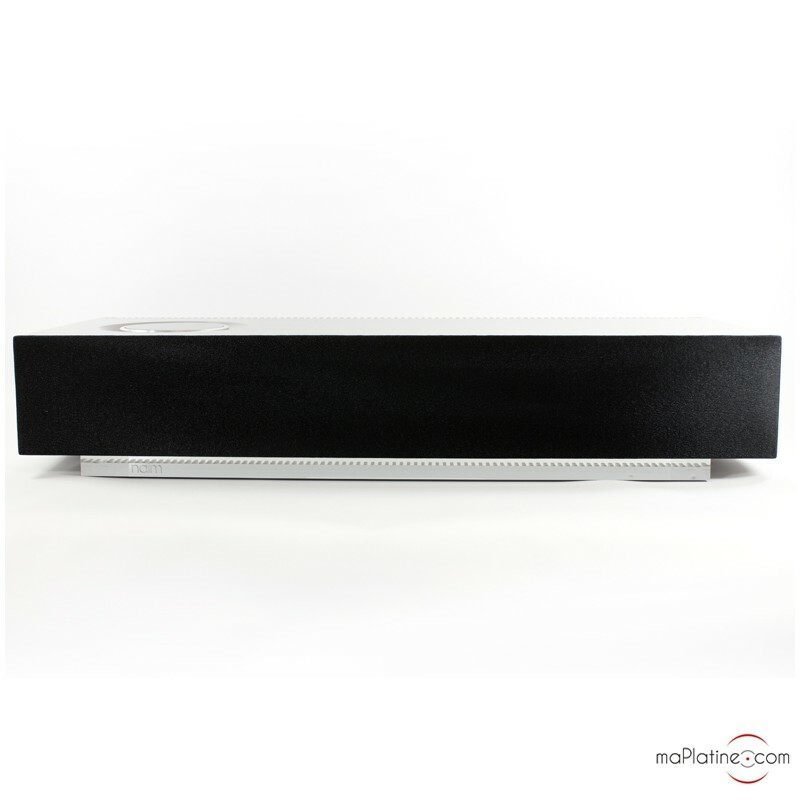 The Air Play sound bar! Competition on this particular market is already rife with several benchmark products, like B&W's famous 'ZEPELIN'! Naim Audio has a opted for a slightly different approach. The MU-SO is not a Low-Cost wireless speaker, quite the opposite! With this product, the manufacturer aims to depart from the mainstream competition. It aims to meet the requirements of customers with exacting standards with an uncompromising product. This is quite an ambitious strategy for almost €1,200… But so far Naim Audio has NEVER let us down! And we are long-standing fans, when Julian Vereker roamed the corridors of the Salisbury production plant. 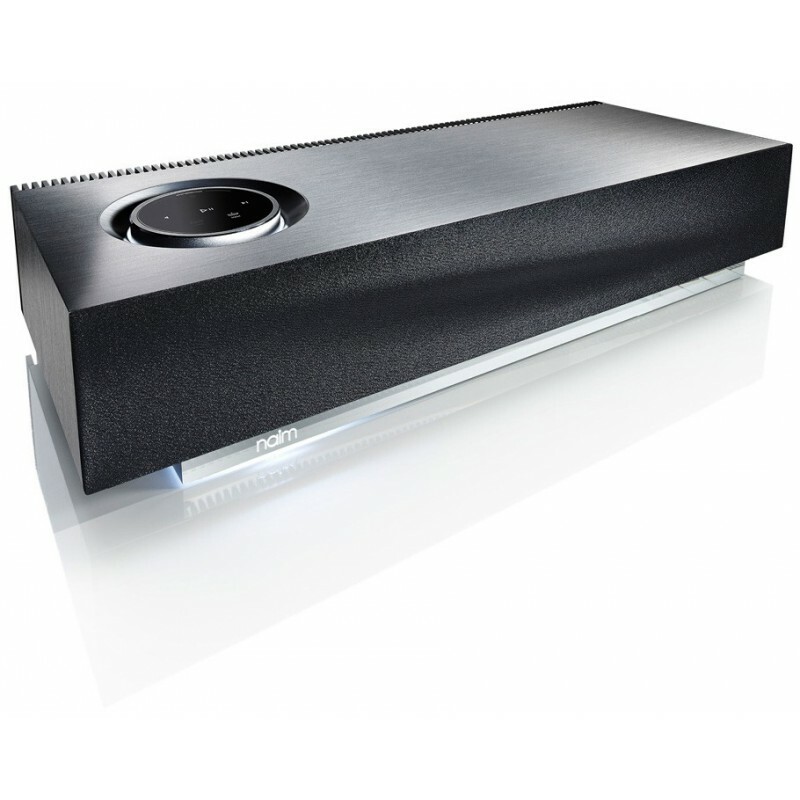 The Naim Mu-So speaker is a 60 cm long parallelepiped that weighs 13 kg! It beats the plastic speakers made in Asia by a mile! The cabinet is made of acoustic MDF with brushed aluminium plating. In addition to contributing to the design, it improves the amazing sound quality of this product. The control panel on the top is a single anodised and backlit aluminium rotating jog. Visually, it is a success, as well as being simple and intuitive to use. 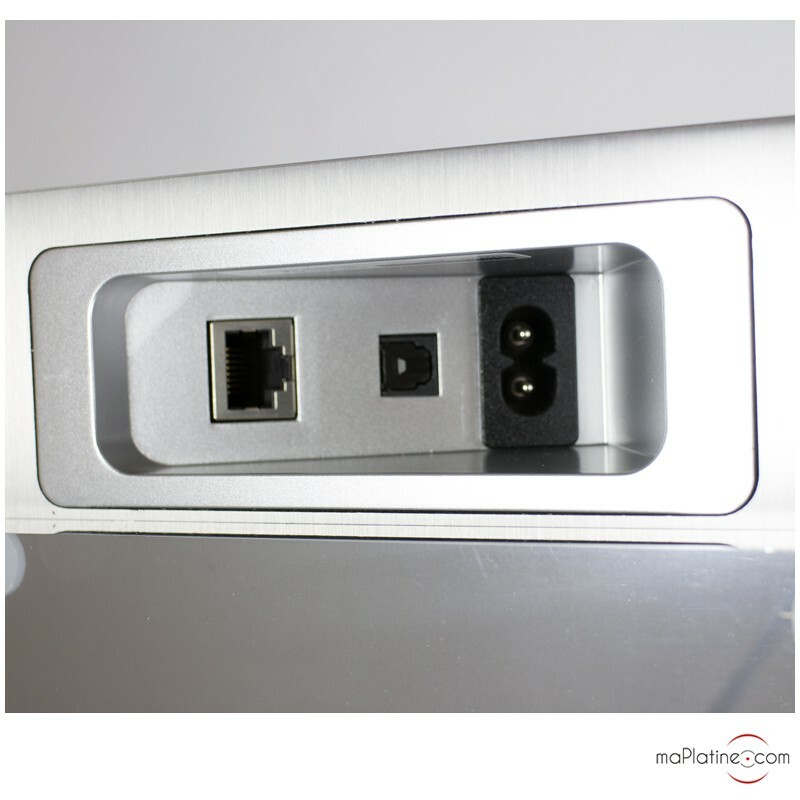 The rear panel features an aluminium heat sink, spanning the length. The speaker drivers are hidden behind a removable black jersey grille. 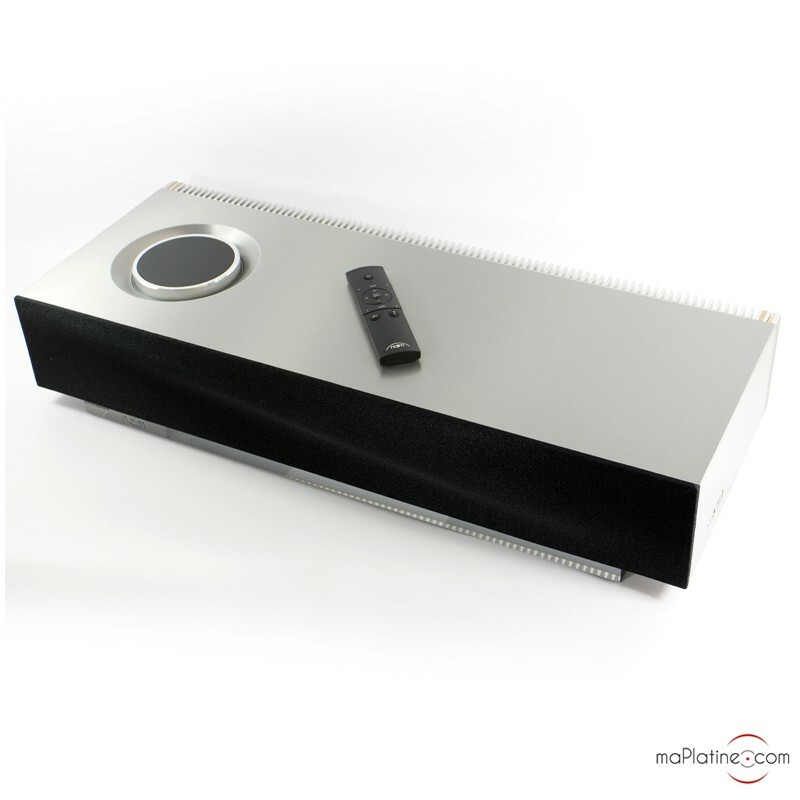 Optionally, it can be replaced with a blue, orange or red Naim Audio Mu-So grille. On the underside, the logo is lit up through a striking translucent bar. There are six speaker drivers, 3 per channel: two dome tweeters, two mid-range drivers and two woofers. They are separately powered by six 75W digital amplifiers! It has an active multi-amp construction! The best and most expensive solution! 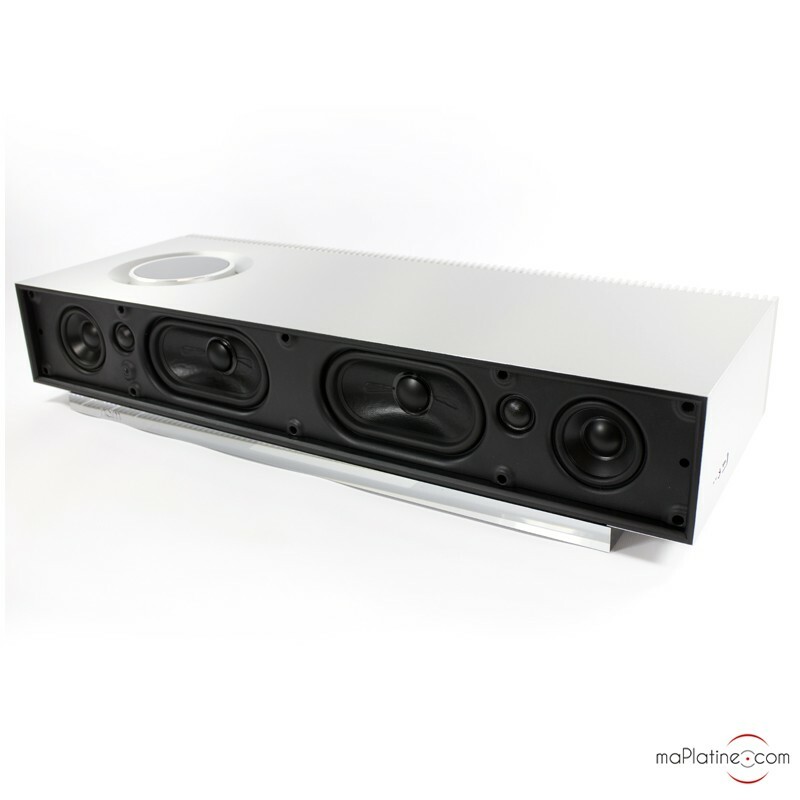 It is backed up by a DSP technology (32bits) initially developed for the Naim Audio system onboard Bentleys. The loading uses a bass reflex system. It has been optimised to increase the extreme bass without increasing distortion and reducing noise and airflow. In terms of wireless connection, there is nothing that Mu-So won't accept! Nothing has been left to chance and you will be able to connect it with any equipment. 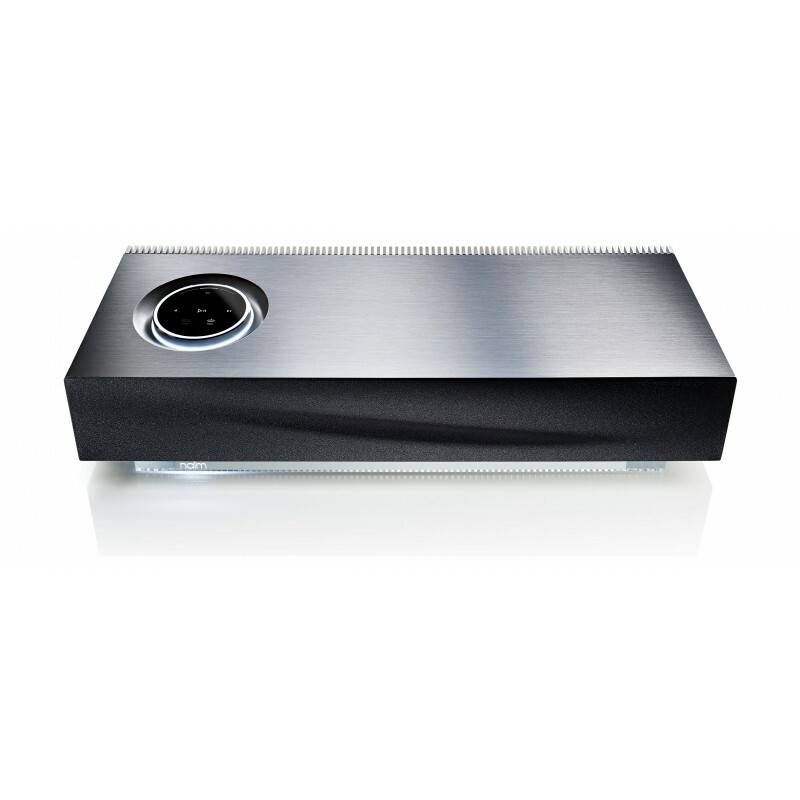 Whether you use iOS or Android, a laptop computer or a NAS, the Naim Mu-So can play anything. It also features wired inputs. An optical digital input (limited to 24 bits/96 kHz), one USB and a 3.5 mm analogue jack input. It also has an Ethernet port (RJ45) to connect it with a Box. A simple but good quality remote control comes with the system, although we recommend downloading the MU-App application on your tablet or Smartphone. The sonic performance clearly tops any system of the kind we have tried so far! It is powerful, leaving you in total control. The bass is truly impressive! It is deep, vibrant with incredible articulation! The transparency is great and the definition is flawless. It has an amazing range! 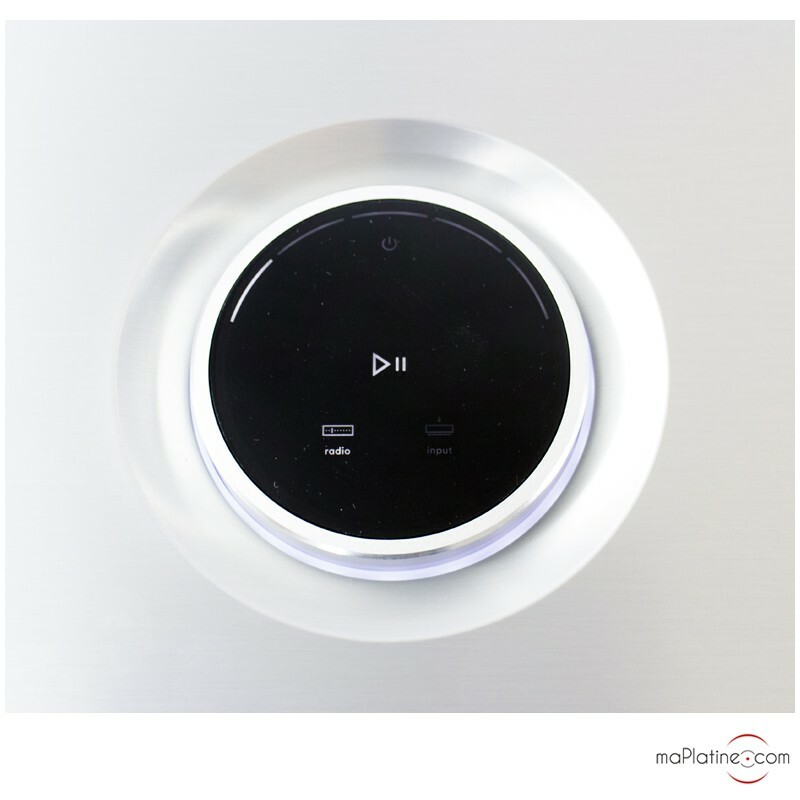 It can fill a large room with music at the touch of a button. 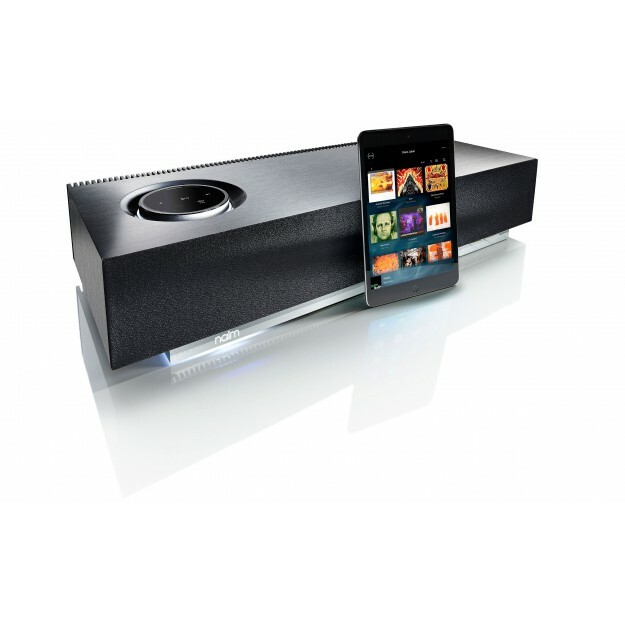 It delivers a three-dimensional soundstage, which no other Hi-Fi system at this price can match. 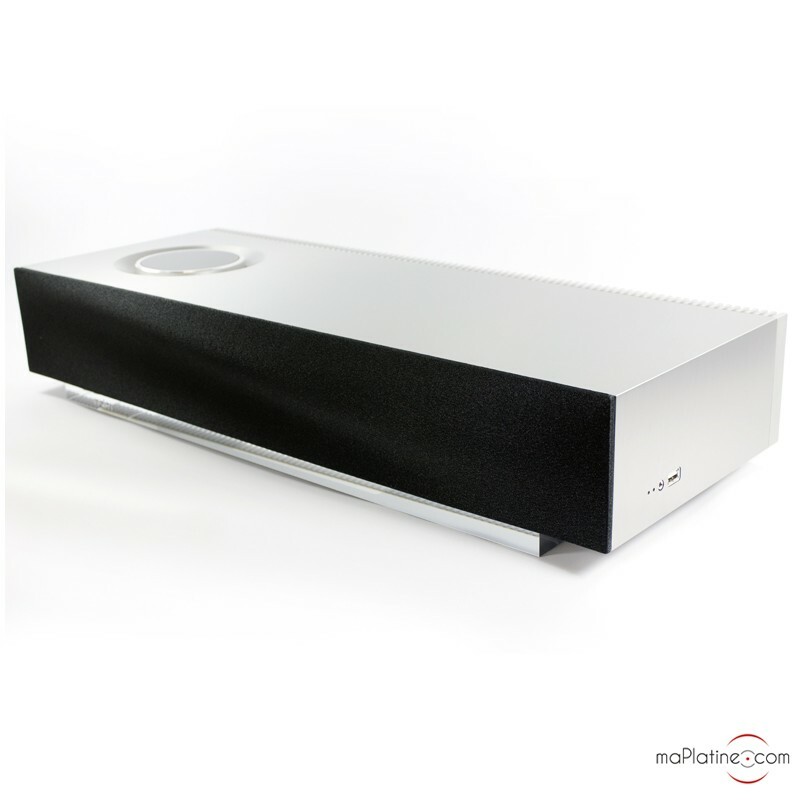 This Naim Audio Mu-So is more than a wireless speaker! It is a fully-fledged high-end audio system. It delivers the music with power, tempo and subtleness! An all time favourite! Great job! Available grille colours: Orange, Blue, Red.